Please contact owner Jeffree at 803-361-nine zero six one. Freshwater boat on Lake Murray, South Carolina. 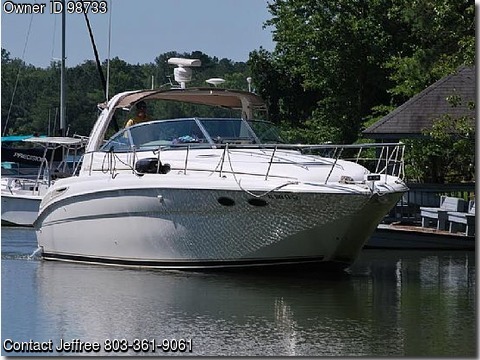 Beautiful large cruiser in excellent condition. Mechanically excellent, perfect running condition.